Price reduced!!! Motivated sellerAmazing opportunity in Sanford. Gated community!! 2 Bedroom and 2 bathroom condo is ready for a new owner. This gorgeous condo has wonderful pond view from every room. Enjoy your day in a breathtaking pond view in your balcony. This unit has its own storage!!! 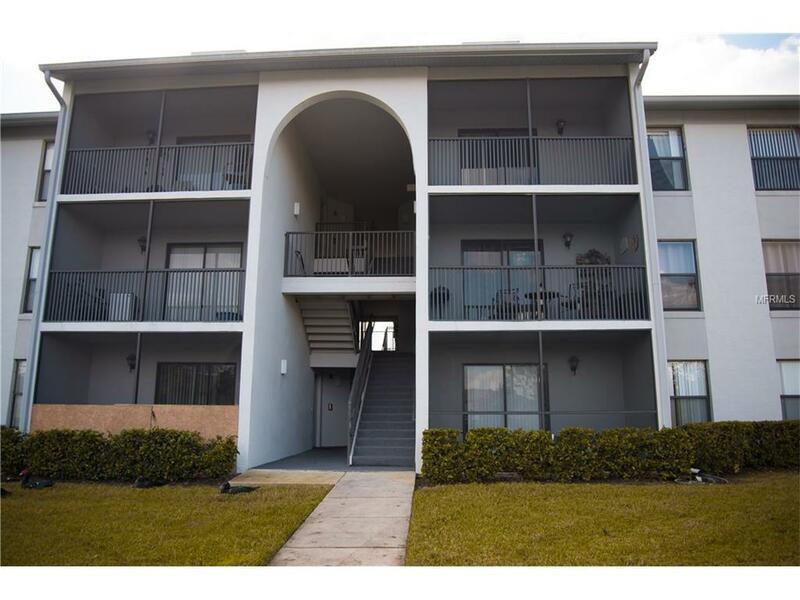 Conveniently close to 417, I-4 and the Sunrail station.Come and take a look at yourself! !